Lost Coast Scrapper: ~~Craft Hoarders Anonymous Challenge Blog~~"Color Challenge"
~~Craft Hoarders Anonymous Challenge Blog~~"Color Challenge"
Hi Sweet Friends, Today at Craft Hoarders Anonymous Challenge Blog we have a new Challenge for you. This is Challenge #2 "Let's See Your Hoard"!! This is a color challenge with a twist. Pick the thing or things that you seem to hoard the most, and using the color scheme shown below, create a project that showcases your hoarded item or items. Do you hoard buttons, beads, ribon, papers, stickers? Show your hoard, but only the ones that match the color scheme!! (Please note that you do not have to use all the colors in the photo, nor match the colors exactly. Just use the photo and the colors to inspire you to dig through your hoard!! Good luck to all of you!! The Challenge Rules are HERE. 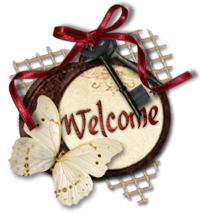 Be sure to link your project using the link tool onto Crafters Annoymous Challenge Blog. 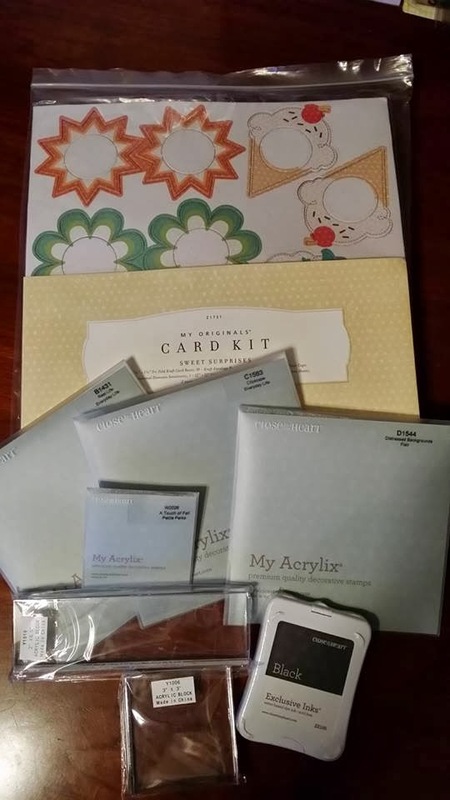 For this project I decided to get some of the blue paper that I hoard (since that's one of my favorite colors) along with some Tim Holtz Die Cuts that I hoard. So here's my project and I hope you enjoy!! One talented participant will receive this prize donated by Shari Czerwinski, independent consultant for "Close To My Heart"!! Close To My Heart (CTMH) is a leader in the scrapbooking and stamping industry, specializing in stamps, coordinating inks, paper, and markers. You will find everything you need for your scrapbooking, stamping, cardmaking, and paper crafting needs. They show you how to celebrate relationships through discovering your creativity, to preserve and shape the moments that matter most! To learn more about CTMH or their products, please visit Shari's site Close To My Heart. For more information about Shari and see what crafty things she's currently working on, visit her blog Lead And Lace Gifts. Thanks again for stopping by and taking a peek and I look forward to seeing all your creations for the Challenge!! Karen, love your layout! Love all the details, especially the flowers. It really makes the layout pop!!!! So pretty! I love all the flowers and that sweet wreath! This is a gorgeous layout! The colors look fabulous and that wreath is awesome! A scrapbook page to truly cherish! gorgeous blues! so happy about this challenge, i love blues and hoard them too. 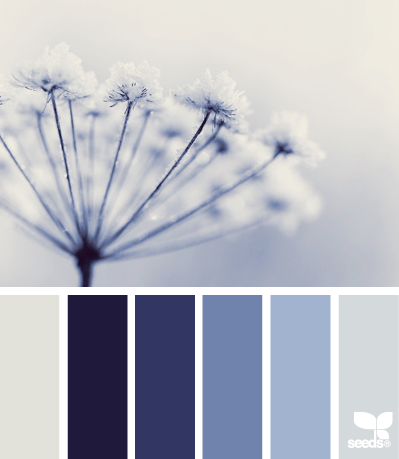 Love how you used your hues of blue. The details are beautiful. I might just join in the fun! So much attention to detail! I love the banner you did as well. I seem to have issues with doing those! I love all the layering. I look and look and always see more wonderful things! This is so pretty!!! This is amazing! Love your flowers and your wreath and the snowflakes and the subtle blending of the colors!! Lovely way to ace the challenge! Soo pretty Karen! I love all the layers and different blue patterned paper you used. Thos handmade flowers are amazing. I really feel like it is snowing in the picture even though there is no snow! Such a wonderful feast for the eyes! I love all the shades of blue and all the special touches like the little banners, the shaped layers, the wonderful flowers and brads...just a gorgeous inspiration piece! Love the layers!! Great design, Karen!! Beautifully done! 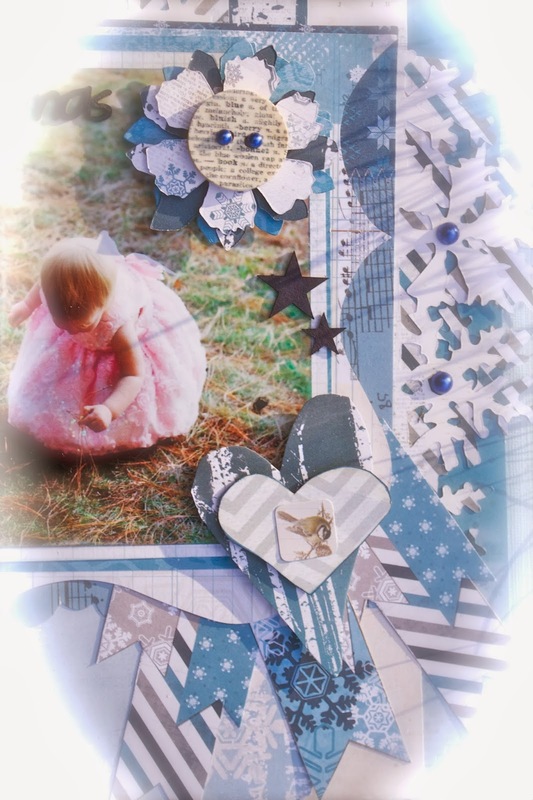 What an amazing layout you've created in shades of blue! This is pure eye candy with SO much to take in! It's keepsake treasure to enjoy through the years!